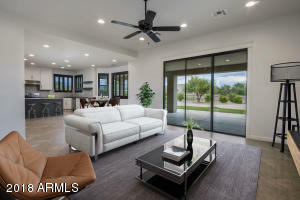 North Scottsdale is one of the highest valued second home markets and you’ll only find higher Arizona home values in Paradise Valley and the Biltmore Estates. 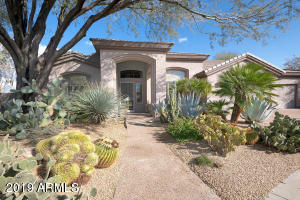 North Scottsdale is commonly known as the region North of the Arizona Project (APS) Canal. 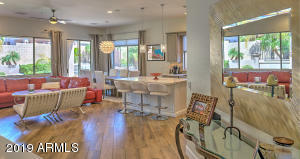 North Scottsdale is the ultimate desert living experience, a vibrant luxury home community unlike any other. 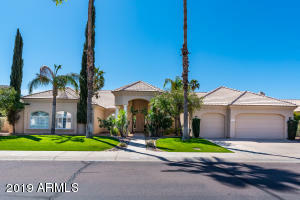 North Scottsdale represents many of Arizona’s luxury communities, with private golf courses, lavish country clubs, and 24-hour guard gated communities. 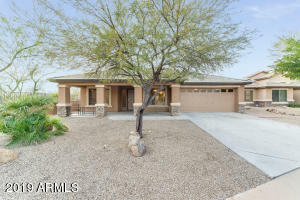 Many of these communities are nestled at the base of Pinnacle Peak, North Scottsdale’s most distinguished and desirable landmark. 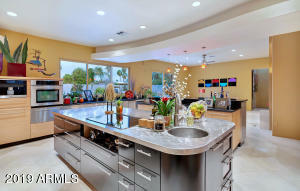 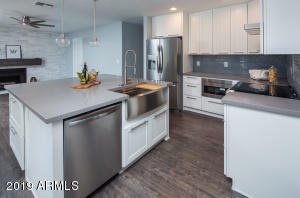 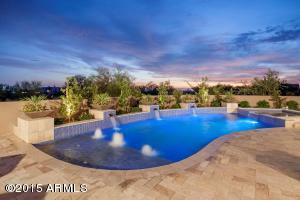 Substantial and extravagant, North Scottsdale homes are typically newer. 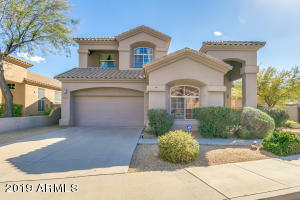 Some homes have guesthouses are bigger than most central Phoenix homes. 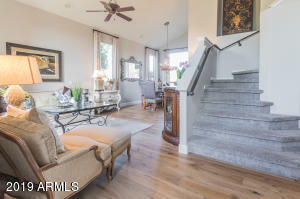 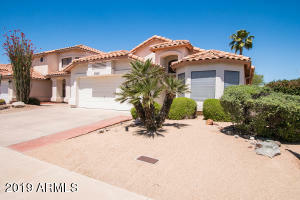 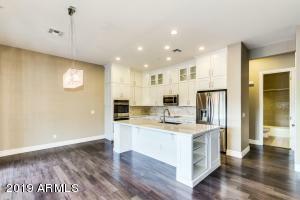 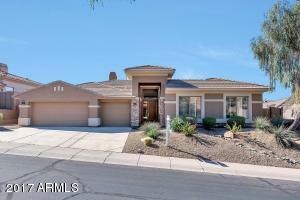 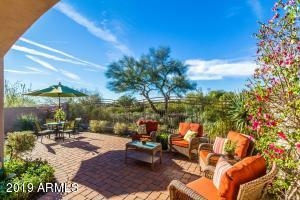 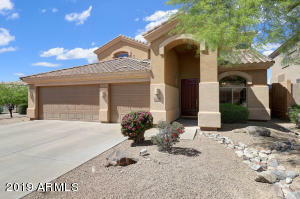 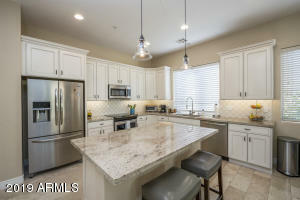 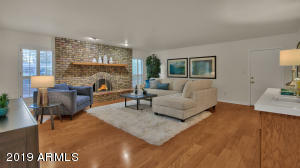 North Scottsdale real estate is replete with exceptional style and natural beauty. 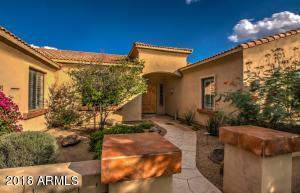 Santa Fe contemporary is a popular style, with its clean ageless desert lines. 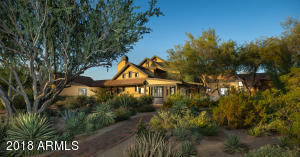 Custom homes are tucked away in Estancia and Desert Mountain showcasing the intricate old world Spanish Colonial and Tuscan styles of architecture. 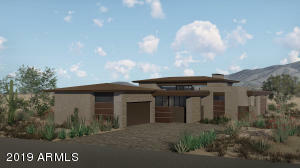 Aesthetics regulations for building a North Scottsdale home are strictly controlled by the city. 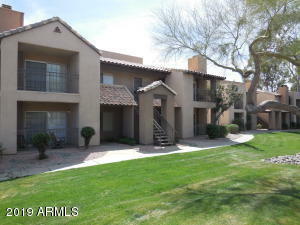 Prevailing local citizens have preserved the community from becoming anything less than magnificent. 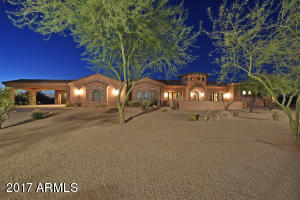 It is mandated that the architecture blend with the natural desert surroundings. 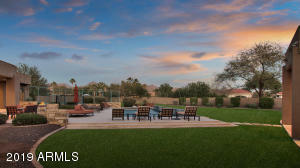 Each faction play’s a contributing role in the preservation of North Scottsdale’s natural beauty and continued desirability.